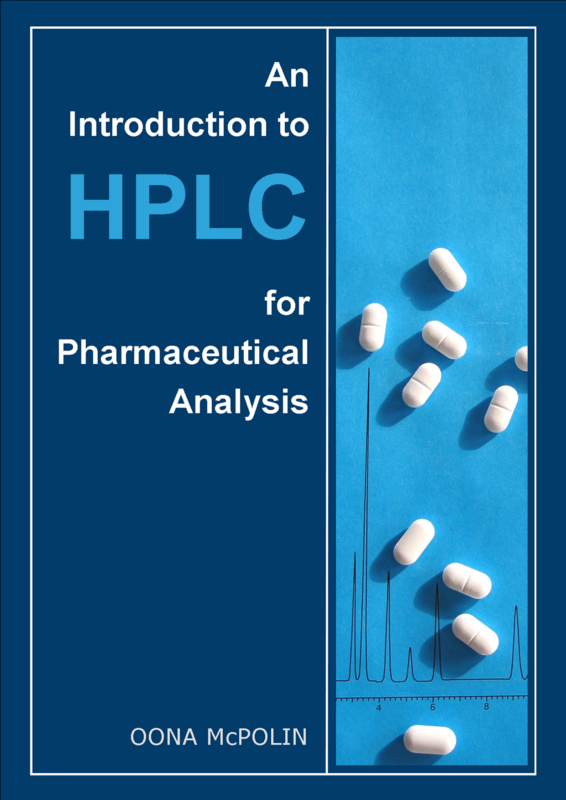 "A brief well-written guide and resource to assist the analyst in the use of HPLC in a pharmaceutical analysis environment." This book is aimed at those who are new to HPLC. Whether you are a new starter in an analytical laboratory, an experienced scientist new to HPLC, a recent graduate, or a student, it provides an invaluable guide about how HPLC is actually used when analysing pharmaceuticals. Additionally, the book is full of practical advice on the operation of HPLC systems combined with the necessary theoretical knowledge to ensure understanding of the technique. A thorough discussion of the stationary phase enabling the reader to make sense of the many parameters used to describe a HPLC column. Practical advice and helpful hints for the preparation and use of mobile phase. A complete overview of each of the different components which together make up a HPLC system. A description of the contents of a typical HPLC analytical method and how to interpret these. A step-by-step guide on how to follow a method and set up a HPLC analysis. A discussion of system suitability criteria and how to interpret the values obtained during an analysis. We understand the difficulty of buying a book online. You cannot just pick it up and leaf through the pages to help you decide if it is the right book for you. Therefore a preview made up of a selection of the pages in this book is provided to give a flavour of the content and style. 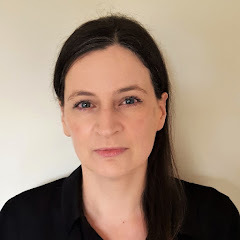 You may also wish to visit the MTS training resources area where there are a selection of useful articles written by the author, Oona McPolin. Order a copy now on the MTS Website, click here.